Press Room » FSCJ Artist Series presents Manneheim Steamroller Christmas! FSCJ Artist Series presents Manneheim Steamroller Christmas! The Ultimate Holiday Tradition! 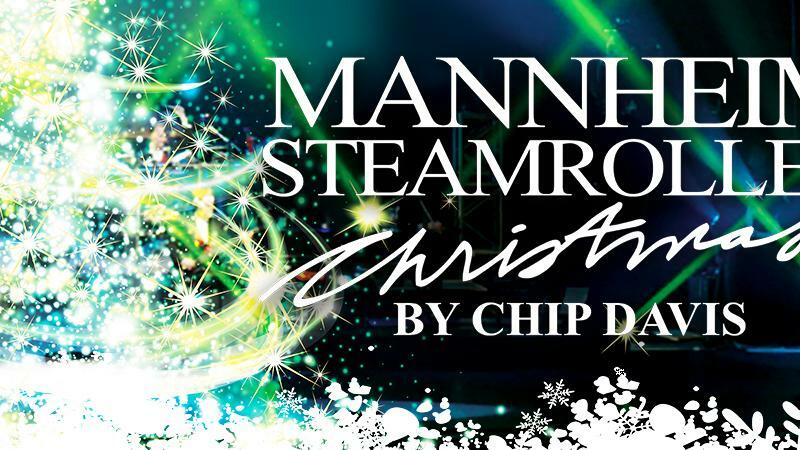 MANNHEIM STEAMROLLER CHRISTMAS by Chip Davis has been America’s favorite holiday tradition for the past 30 years! Mannheim Steamroller will present the best the holiday has to offer this season. The group will perform live at the Times-Union Center on November 20, 2018, for one performance only. 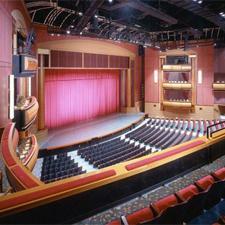 Grammy Award® winner Chip Davis will direct and co-produce Tour performances with MagicSpace Entertainment. The show features classic Christmas hits as well as a selection of Fresh Aire compositions from Mannheim Steamroller, along with dazzling multimedia effects in an intimate setting. In addition to being a holiday tradition for many families, the Mannheim Steamroller Christmas Tour regularly attracts repeat attendance from multi-generational guests and is one of the longest running tours in the music industry.